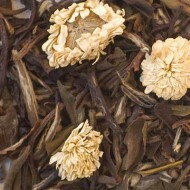 A delicate, aromatic tea with a pale yellow liquor. 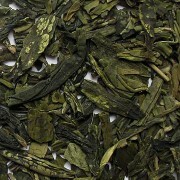 This green tea is from the West Lake region (XiHu) of China. 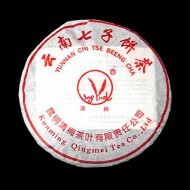 Plucked in early spring, this fine tea is one of the Top 10 famous China teas. 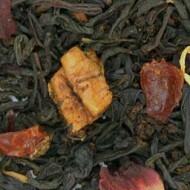 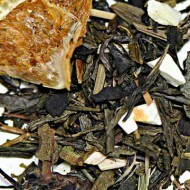 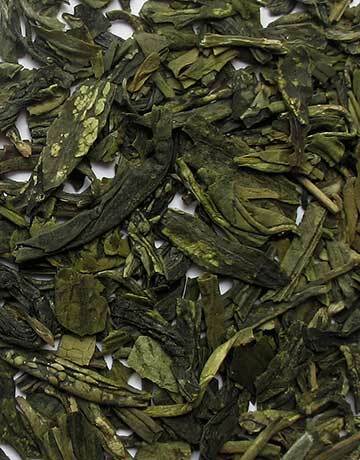 It has an excellent pan-fired green tea aroma and flavor.